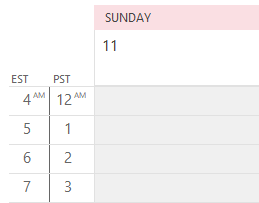 The first step in troubleshooting problems with Outlook is to try a new profile, except for Outlook 98/2000 in Internet mode only. Since it has only one profile, many users want to hold off deleting it, so it can be the "if all else fails" step. 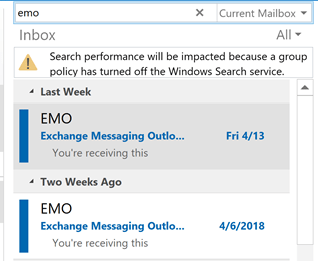 The next step is deleting or renaming outcmd.dat (custom toolbars) and *.srs (send and receive settings) in the Outlook profile folders. These are located at C:\Documents and Settings\username\Application Data\Microsoft\Outlook. 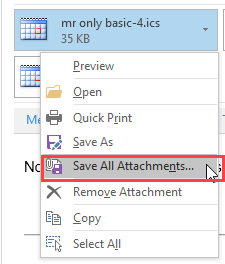 Start Outlook using the /safe switch to rule out problems with add-ins or files. 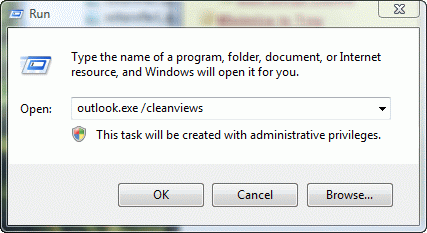 Use the /cleanviews switch Outlook won't display the contents of a folder. To use, type outlook.exe /safe in the Start menu, run dialog. See How to use Outlook’s Command line switches for more information. Message stores are at C:\Documents and Settings\username\Local Settings\Application Data\Microsoft\Outlook. Rename the *.pst or *.ost if you suspect a corrupt data file. Note that by default, Windows XP hides some of your user profile folders from you. Change the settings in Windows Explorer's Tools, Folder Options, View tab to show hidden files and folders and remove the check from hide system files. Published July 19, 2004. Last updated on December 27, 2013. Did you check the printer options? It almost sounds like the printer is printing a blank page after each document. What type of email account? This: MsLimitNumFolders (74/76) almost looks like its saying you have too many folders. BTW, in doing a little research, it looks like it's a limitation of charter.net IMAP accounts. So, if you have an imap account, that is probably the cause. Does the message say "This operation has been cancelled due to restrictions in effect on this computer. Please contact your system administrator." ? If so, see http://www.slipstick.com/problems/link_restrict.htm - you need to reset the internet settings. If resetting the Internet settings doesn't work (and they don't seem to for a lot of users), most people tell me that "Edit Registry part 2" was the fix they used.